Transform your space. With the Staybull® line of recycled White Oak flooring, you will get the luster you want out of any room. Appreciate the genuine with a twist. You’ve never seen White Oak hardwood that looks like this. With enhanced classic grain patterns and colors, you can install this dynamic looking green floor in any modern space. Ready to upgrade to eco-friendly White Oak Staybull Flooring®? Get your free sample today. Color varies from cream to light-tan with a pinkish tinge to a brown hue. Straight grained with characteristic silver grain in quarter sawn wood. Medium to coarse texture. 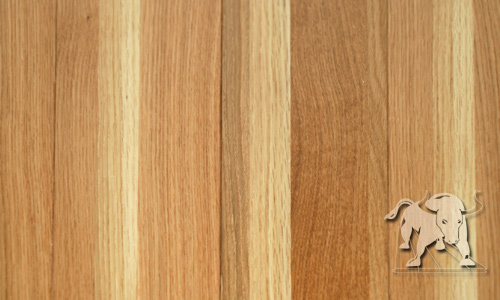 White Oak offers a very distinct figure.